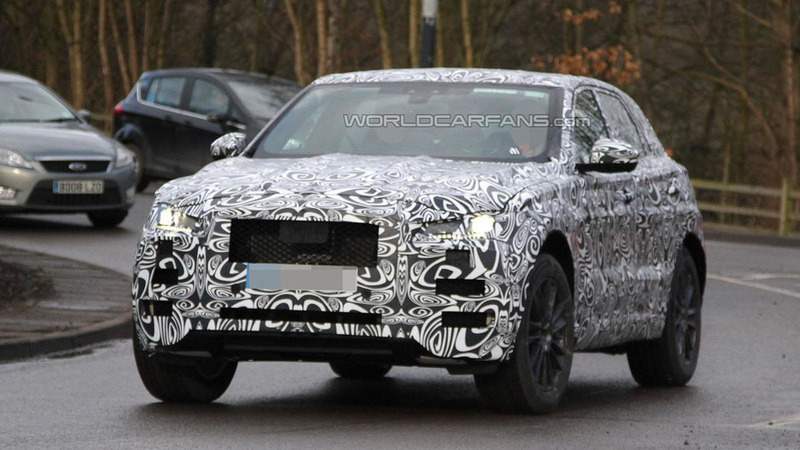 According to a recent report, Jaguar is developing an electric vehicle which could be based on the F-Pace. 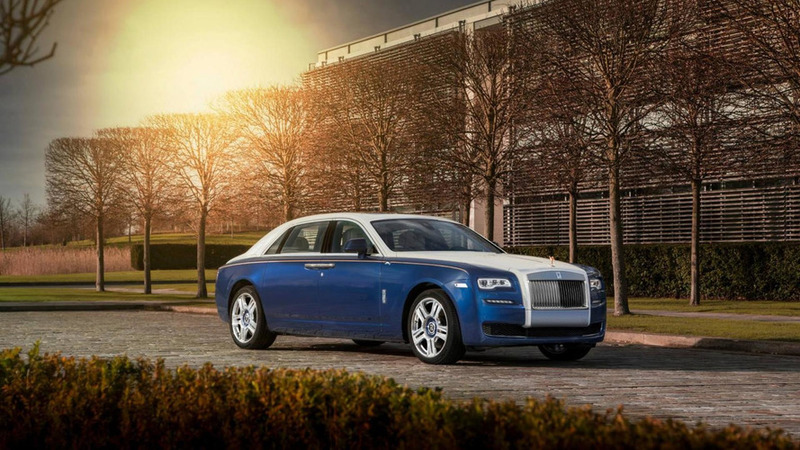 Created by the company's Bespoke division, the limited edition model is based on the Ghost Extended Wheelbase and features a unique interior with embroidered headrests and luxurious wood trim. 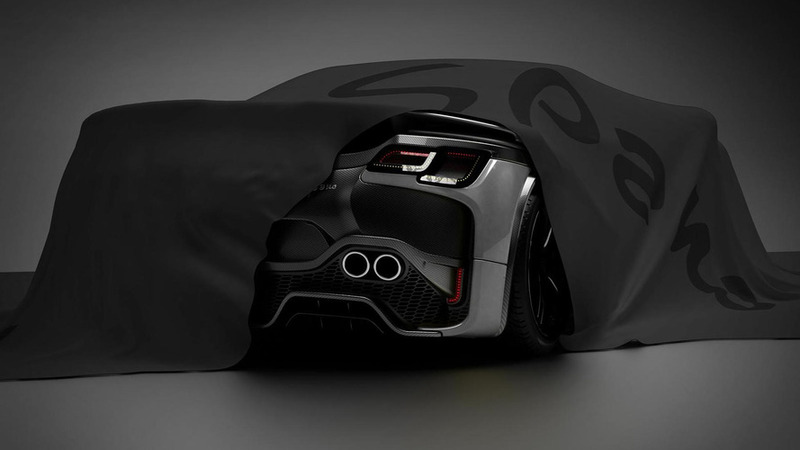 Can the 400HP Lotus Evora Be Considered a Supercar? 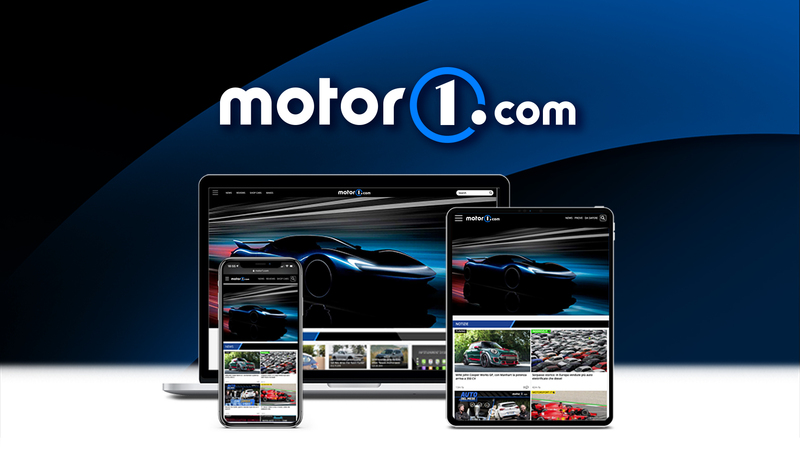 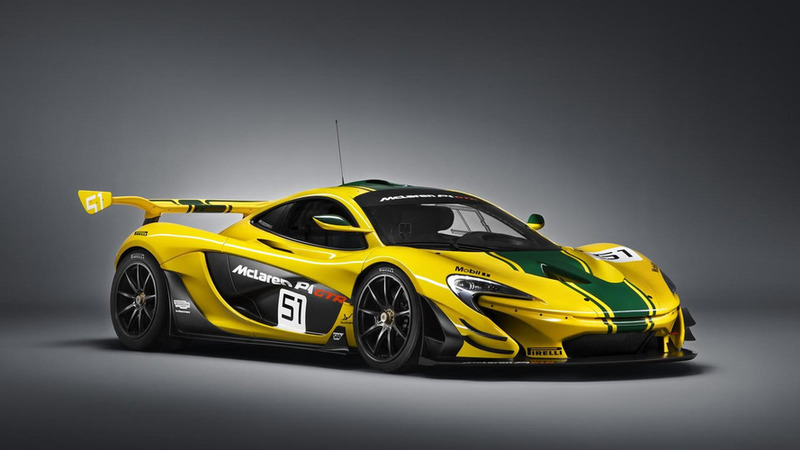 McLaren has taken the wraps off the production-spec P1 GTR prior to a public debut set for early next month in Geneva. 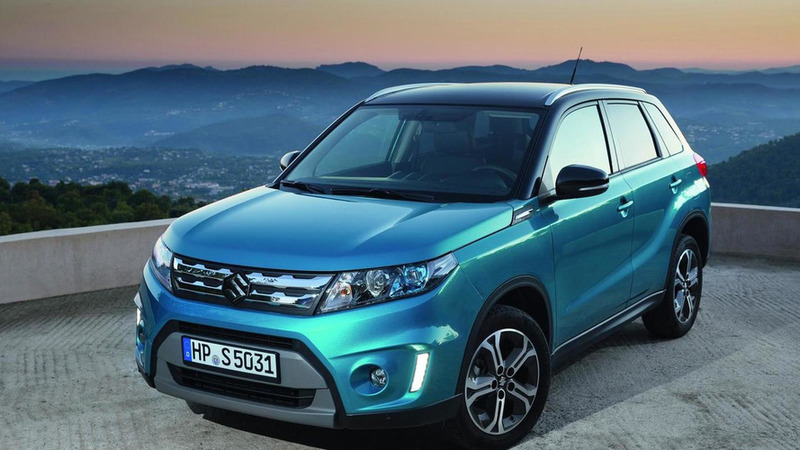 Following a public debut last October in Paris, the Suzuki Vitara has arrived in United Kingdom with a starting price of £13,999. 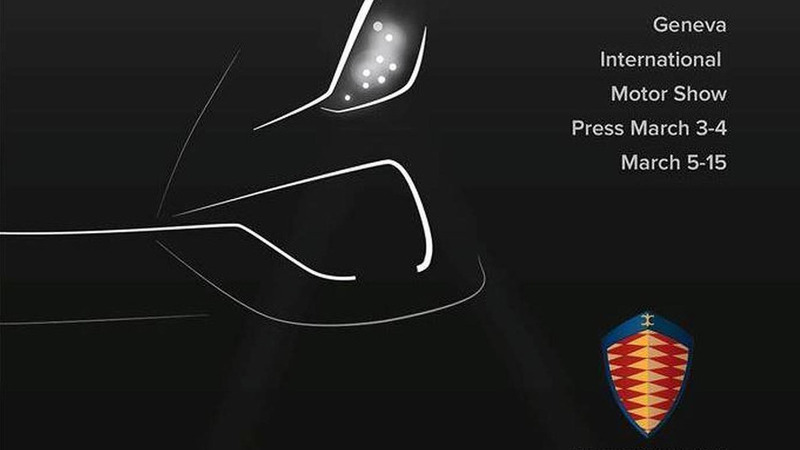 Spanish marque GTA has released a teaser image for their updated 2015 Spano which is heading to next month's Geneva Motor Show. 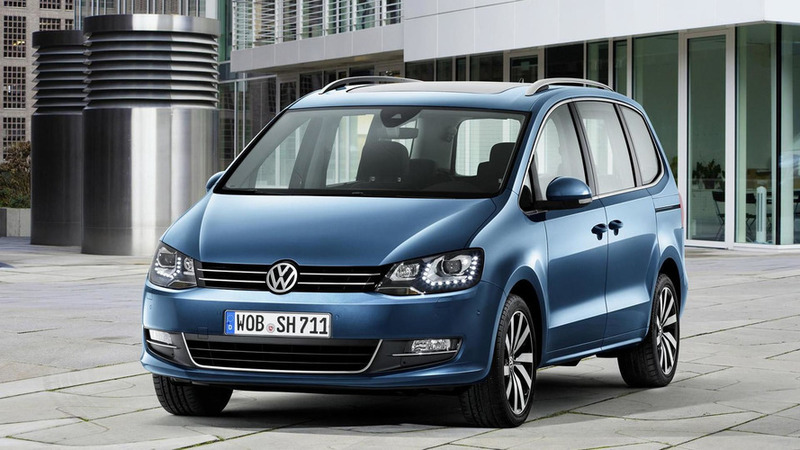 After this morning's photo reveal, the 2015 Volkswagen Sharan facelift has been official introduced. 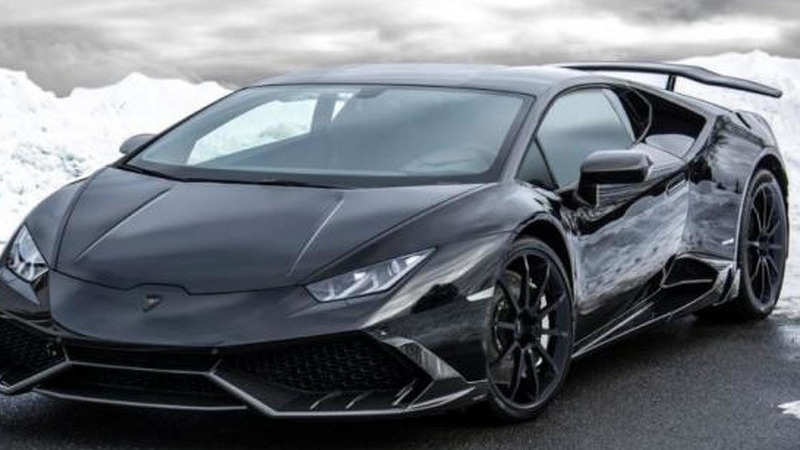 Mansory has developed a comprehensive tuning program for the Lamborghini Huracan LP 610-4.